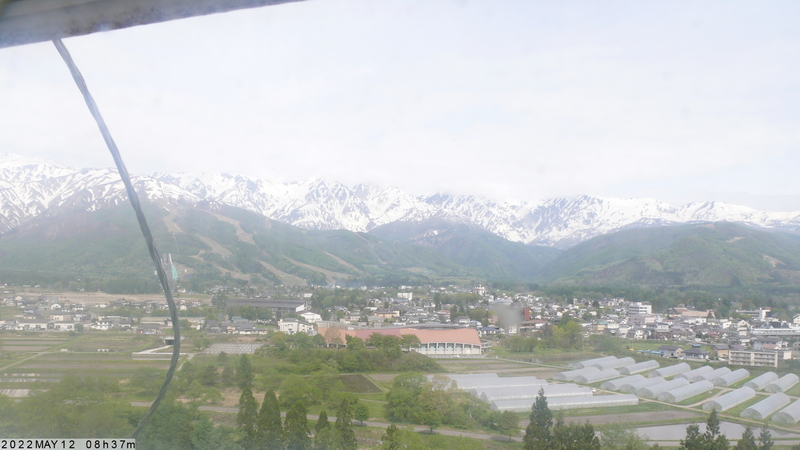 Hakuba 47 is interconnected to Goryu Ski Resort at the top. Hakuba 47 has great snow quality and perhaps the best terrain parks in the Hakuba Valley. The Snow Park is not too huge but has some big kickers! The terrain park includes a half pipe, rails and is awesome for those non powder days. For those looking for powder and tree skiing you can sign up to the Double Black Diamond Club, then ski the trees at Hakuba 47 accessed though one of the Backcountry gates. Hakuba 47 ski resort has 6 lifts, a gondola as well as a fast chair. There is 80 acres of piste terrain, 8 official runs and when you combine it with the connected Goryu ski area it is an excellent size you can spend many days exploring. Hakuba 47 suits riders of all ability levels with 30% beginner, 40% intermediate and 30% advanced runs with a variety of blue, green, red and black runs then the backcountry accessible when you register in the “Double Black Diamond Club”. All in all it is a great option for the whole family.